With a huge aquarium set in a mall, a skating rink, snowy alpine scenes, VOX cinema and Thai Operator Dusit International running dusitD2 Palm Mall Muscat. 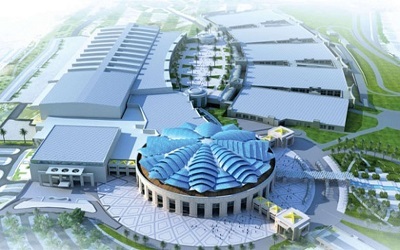 OMR 515 million to be invested for Mall of Oman, City Centre Sohar and City Centre Sur. A huge snow park and 350 shops will shape part of the OMR 275 million Mall of Oman when it open its doors as developer Majid Al Futtaim today announced it is investing OMR 515 million in the Sultanate to open in 2020. 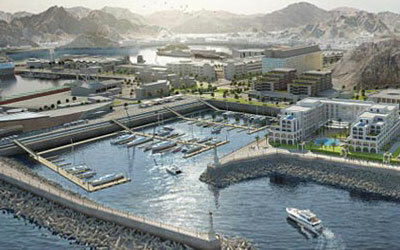 Port Sultan Qaboos, Muttrah is getting a new Waterfront! The people of Oman have something exciting to look forward to – a massive waterfront at Port Sultan Qaboos in Muttrah modelled on the V&A Waterfront in Cape Town, South Africa! The RO 500 million project is the second-largest in the Sultanate, after the Muscat International Airport expansion. It is expected to create 12,000 jobs when completed in 2027 and structural work is expected to begin in the middle of this year. Madinat Al Irfan Urban Centre is slated to become the benchmark for all future urban developments across Oman. 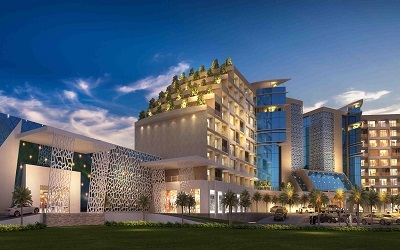 Following directives of His Majesty Sultan Qaboos bin Said, Oman Tourism Development Company (Omran) is designing Madinat Al Irfan Urban Centre, the Sultanate’s largest mixed-used urban development. 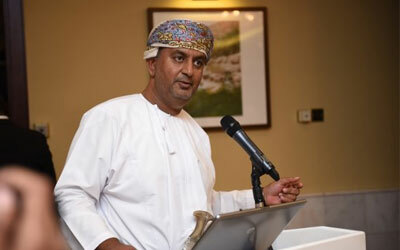 A total of 16 new hotels are scheduled to open in the Sultanate between 2015 and 2017— six of which are being developed by Omran. 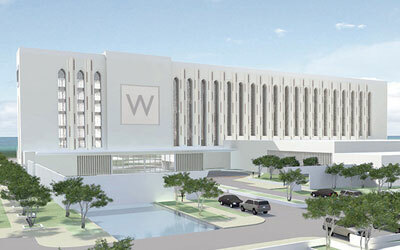 Another important upcoming project is the new 5-star W Hotel in Muscat’s Shatti Al Qurum District, adjacent to the Royal Opera House and InterContinental Hotel Muscat, which once completed will be operated by Starwood Hotels and Resorts.